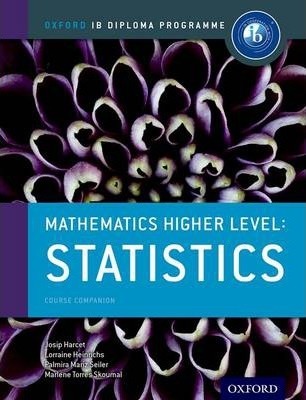 Written by experienced IB workshop leaders and curriculum developers, this book covers all the course content and essential practice needed for success in the Statistics Option for Higher Level. Enabling a truly IB approach to mathematics, real-world context is thoroughly blended with mathematical applications, supporting deep understanding and instilling confident mathematical thinking skills. Exam support is integrated, building assessment potential. The only DP resources developed directly with the IB, the Oxford IB Course Books are the most comprehensive core resources to support learners through their study. Fully incorporating the learner profile, resources are assessed by consulting experts in international-mindedness and TOK to ensure these crucial components are deeply embedded into learning.